Home. It’s where the heart lives, it’s sweet, it’s a feeling as much as a place. It’s where can’t we wait to leave when we’re young, and wish we could return when we’re old. 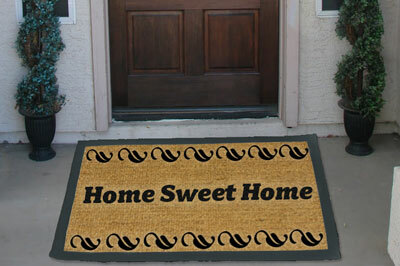 No matter if this is a welcome beginning or a heartbreaking parting, your home holds your story. At Liv real estate, we want to help you Love where you Liv. The home-buying and selling experience is about you, and should feel as familiar and safe as your own backyard. Whether you’re buying or selling a home, we will help you every step of the way. Sure, there are contracts, and deadlines, and rules and it can all be quite tedious, but it can also be a wonderful experience to share with family and friends.